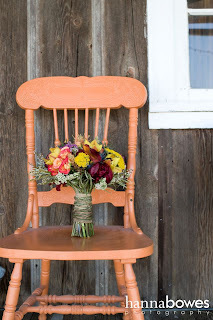 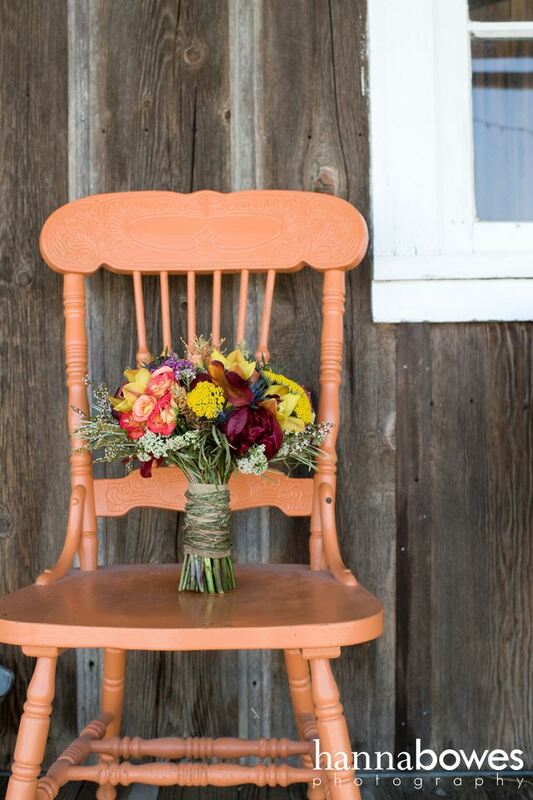 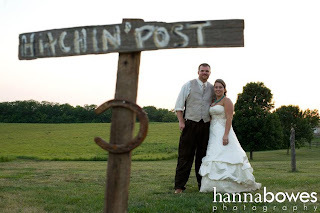 Brittany and Jason’s wedding was a very unique and rustic event full of special touches. 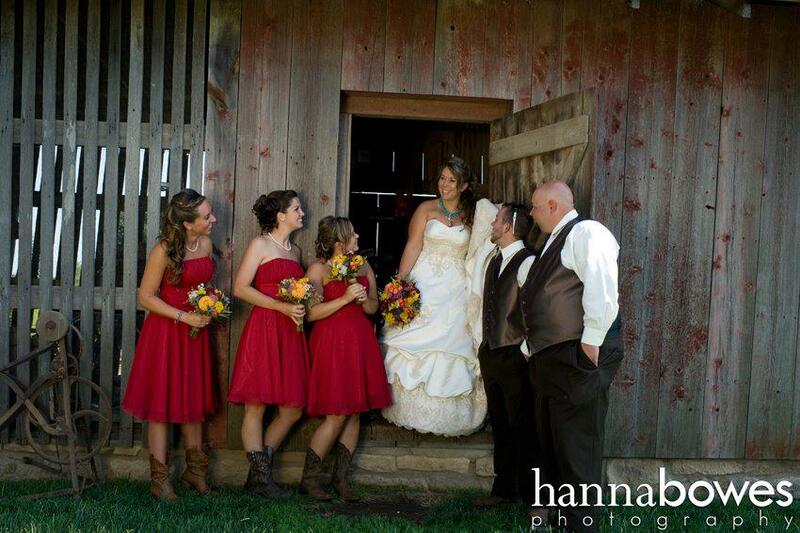 Their ceremony was held on the grounds of Westen Red Barn Farm and the reception was in the barn itself. 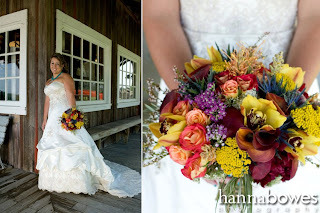 Here are the flower creations Sisters Floral Design Studio designed for their special day. 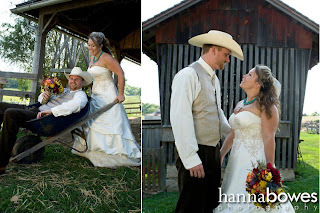 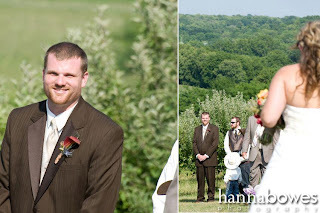 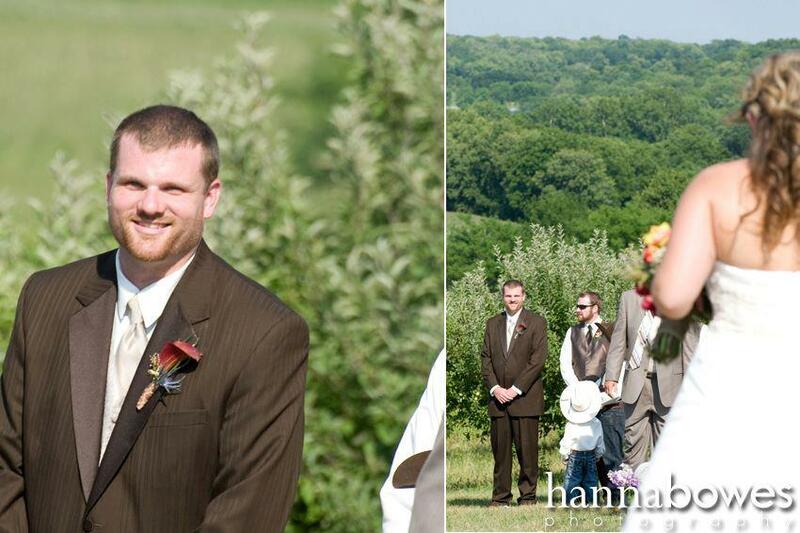 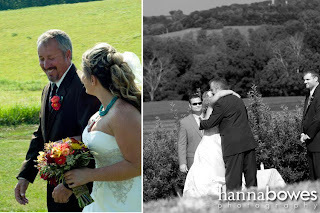 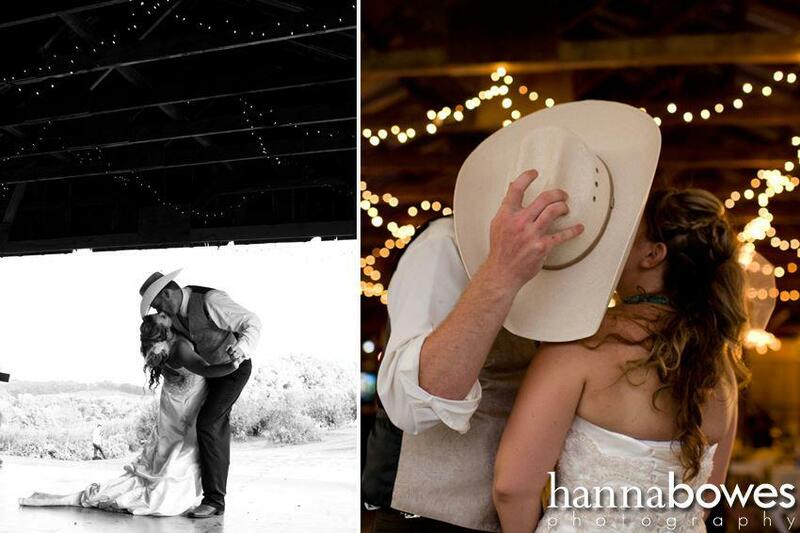 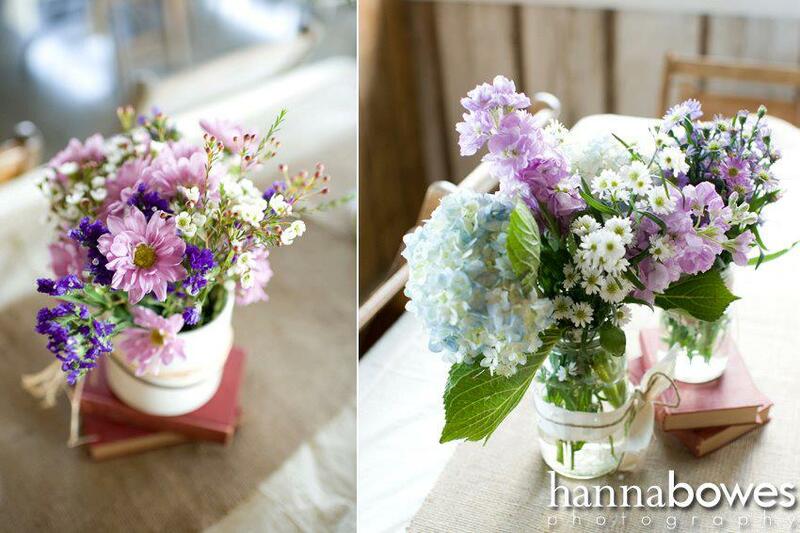 Images by Hanna Bowes Photography. Brittany’s bouquet was full of multi-textured flowers including cottage yarrow, orchids, mini callas, and roses. Thanks to the bride and groom and their families for allowing us to be a part of your day.